Handbags + Handguns: Energy never tasted so good! I have never been a fan of energy drinks. I think they all taste nasty. I am a fan of caffeine though. 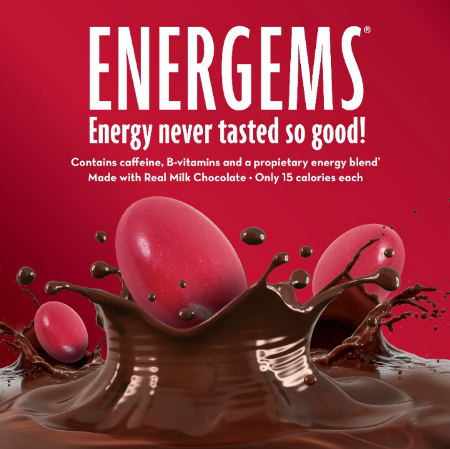 Enter Energems, great tasting energy. They're chocolate. They're affordable. They're only 15 calories each. I'm in! 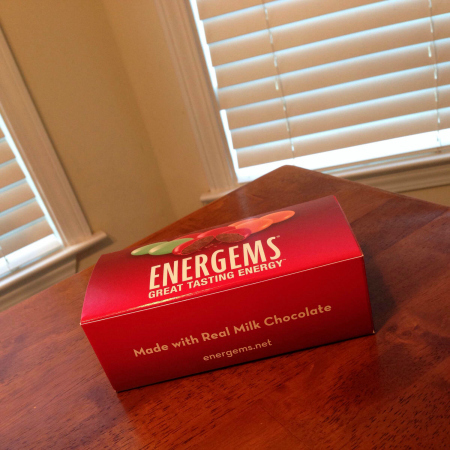 • Energems are made with real milk chocolate. 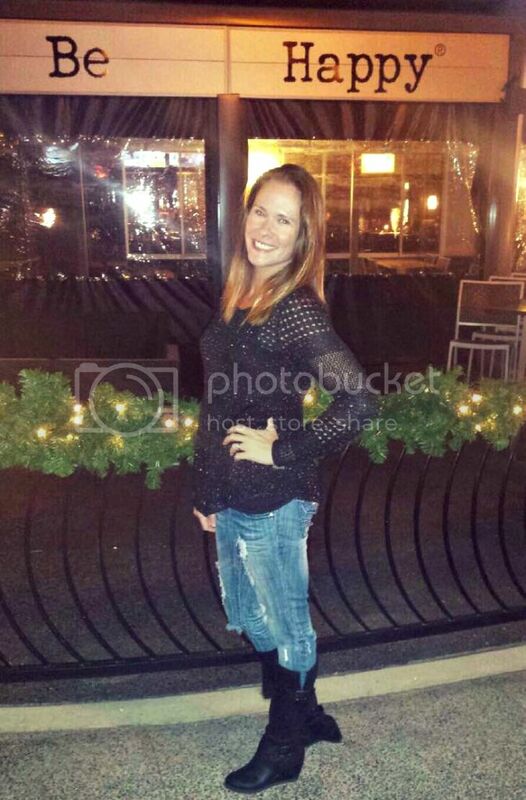 • They're infused with energy by using caffeine, B vitamins and a proprietary energy mix. • One serving (three gems) is the equivalent of one energy drink and there are three servings per box. Each box retails for $2.99. 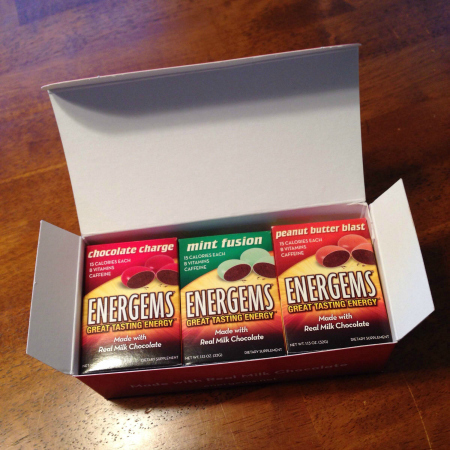 • Energems are only 15 calories each and are easy to take with you – ready to use whenever you need energy on demand. • Use the code, GETLUCKY, at energems.net to receive 30% off your order! This code is good until Oct. 4, 2013. This offer is good until Oct. 4, 2013. If there's one thing I'm always running short of, it's energy. On the first day, I took three Energems in the morning and another three in the afternoon. I'm usually dragging throughout the day, yawning off and on. I didn't experience any sluggishness at all. I also didn't feel jittery or overexcited either. And the most important thing... I didn't have any problems going to sleep! Energems come in three flavors - Chocolate Charge (milk chocolate), Mint Fusion (mint chocolate) and Peanut Butter Blast (peanut butter chocolate). I didn't particularly care for the mint flavor. The peanut butter chocolate ones are so good though. They taste like Reese's Pieces. If you're like me and looking for an alternative to energy drinks, sodas or coffee, Energems may be right for you. I definitely plan to buy more when I run out. 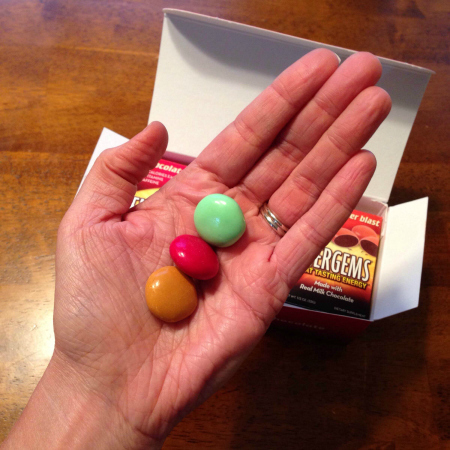 Energems are a delicious and low-calorie way to boost your energy, focus and concentration! Please visit the Energems website for more info. Those look pretty good and are a good alternative for me since I always think energy drinks are way too sugary! I just signed up for a free sample! I don't drink coffee, but will have a 5-Hour Energy if I'm driving late at night sometimes. This sounds much better. Totally signed up for a free sample. Diet Coke just doesn't cut it for me anymore.